Champagne Smiles is a leading cosmetic dentistry practice that offers the latest teeth whitening treatments, including Zoom! teeth whitening and Day White. 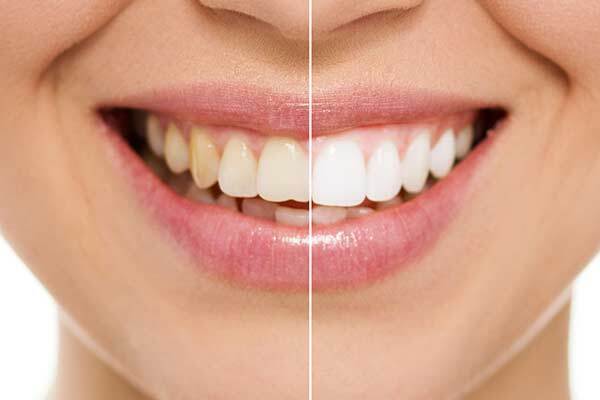 Teeth whitening is one of the most commonly requested cosmetic dentistry procedures for patients who want to brighten their smiles and rejuvenate their appearances. Champagne Smiles, home to a leading New Jersey cosmetic dentist team, understands that some patients may not wish to wear traditional braces in order to straighten their teeth. To help patients correct for crooked teeth or poor bites, Champagne Smiles offers several types of invisible braces — including Simpli5, Clear Correct and Invisalign (the most popular system) — a series of removable retainers that gradually shift the teeth over time. 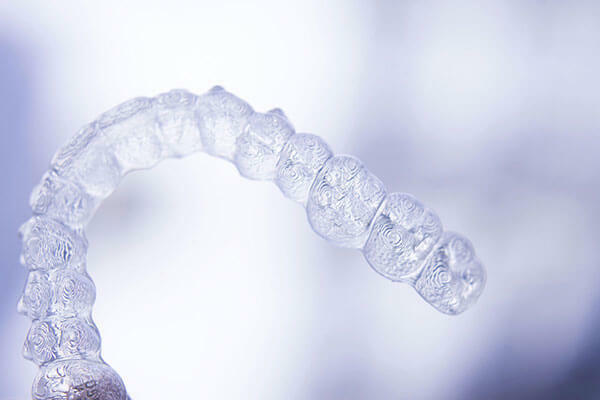 Invisalign and the other types of invisible braces offer NJ patients an effective way to straighten their teeth, while giving them freedom from traditional braces. Suitable candidates for Invisalign treatment include older teenagers and adults with healthy gums and teeth that are slightly crooked or out of the proper alignment. Individuals with severely misaligned teeth and an extreme overbite/underbite might require traditional orthodontics or another option. Dr. Champagne is a highly skilled cosmetic dentist in New Jersey with extensive experience revitalizing patients’ teeth with porcelain veneers. He and the skilled dentists with whom he works comprise the superb cosmetic dentistry team at Champagne Smiles. Many patients who have dental chips, cracks, unevenness or discoloration receive porcelain veneers to enhance the aesthetics of their teeth and achieve beautiful, radiant smiles. Porcelain veneers are one of the only cosmetic dentistry procedures that can improve the shape of patients’ teeth to help them appear more natural and in better proportion with patients’ facial features. 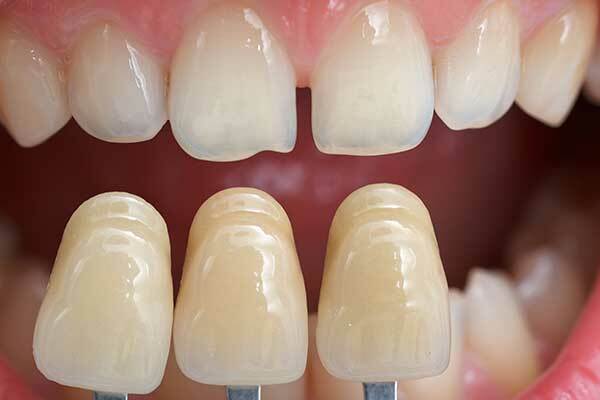 In addition, porcelain veneers can be used to protect and treat severely damaged and deteriorating teeth, improving patients’ dental health as well as the overall appeal of their smiles. Dr. Richard Champagne and his team of dentists at Champagne Smiles have extensive experience with cosmetic bonding, a dental procedure that can address a wide range of dental concerns. Many patients meet with Champagne Smiles dentists for cosmetic bonding to correct gaps, chips, discoloration and minor tooth fractures. 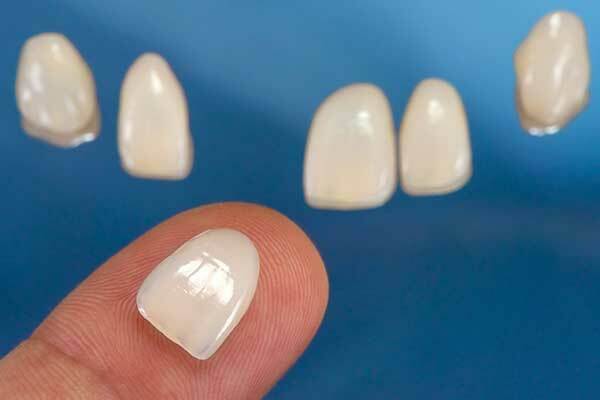 The practice offers cosmetic bonding with Renamel by Cosmodent, one of the best dental materials available.